Today at the club we will run a series of small 4 player all play all events. When playing, all junior players are encouraged to use all of their 15 minutes of time! 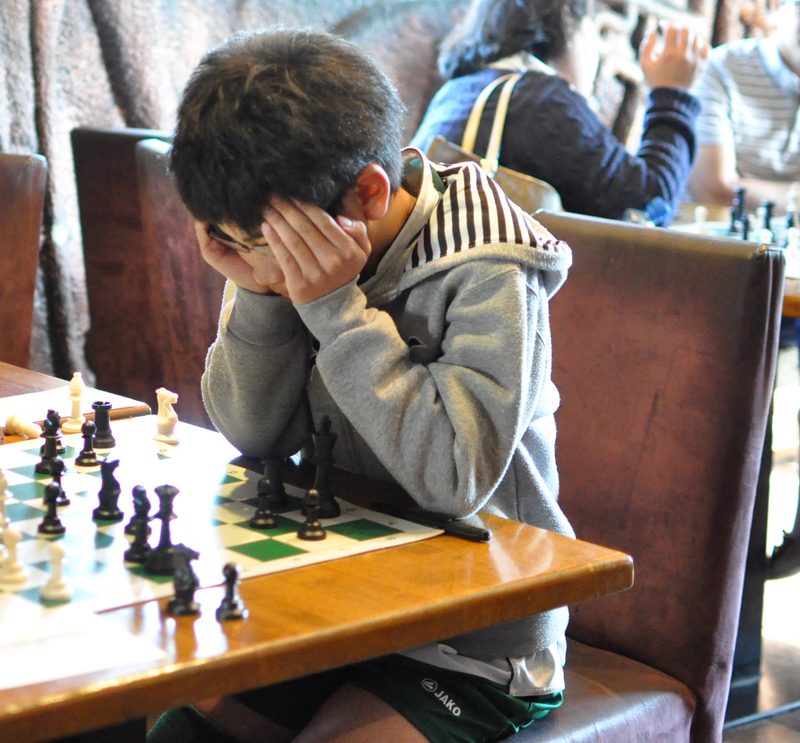 The goal of this training event is to allow our junior players to get used to using the 15 minute time control which features in the Leinster Chess Union Grand Prix events. Therefore, this training will be especially helpful for those planning to play in the junior tournament being held near the airport tomorrow afternoon i.e. at the ALSAA venue on 26th March – please see LCU Grand Prix notice(s) elsewhere on this website for more information.